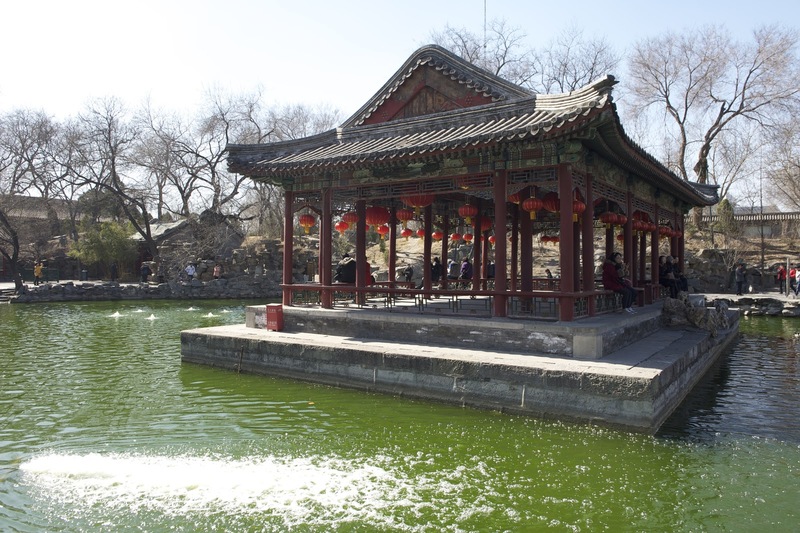 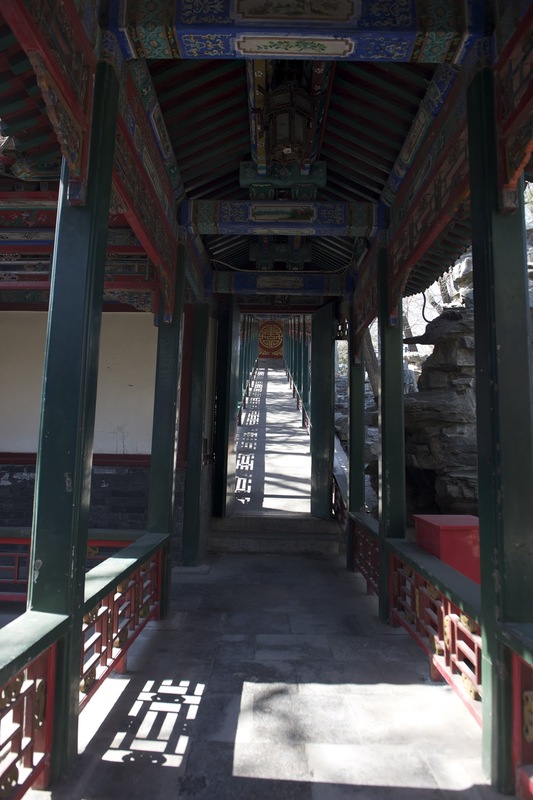 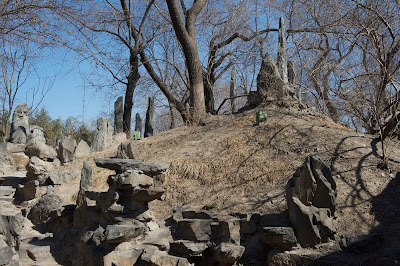 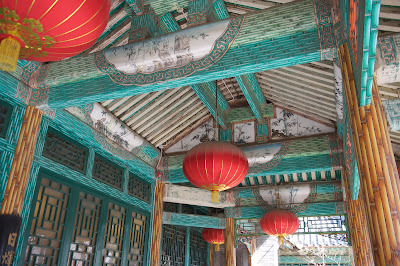 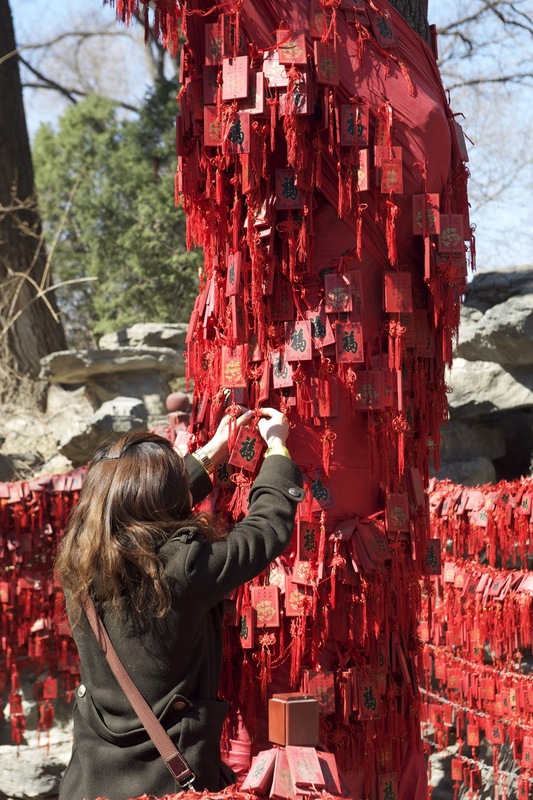 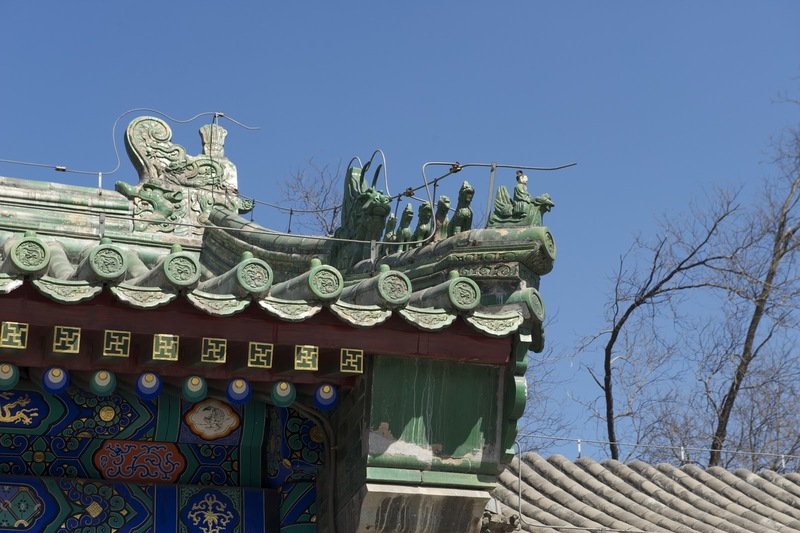 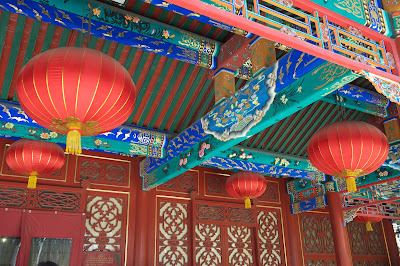 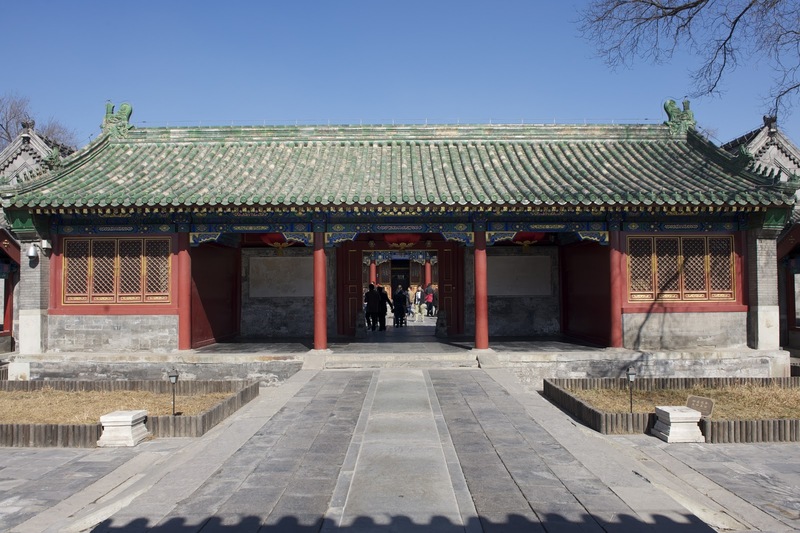 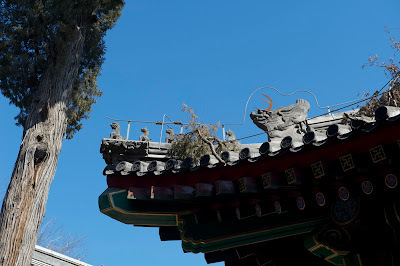 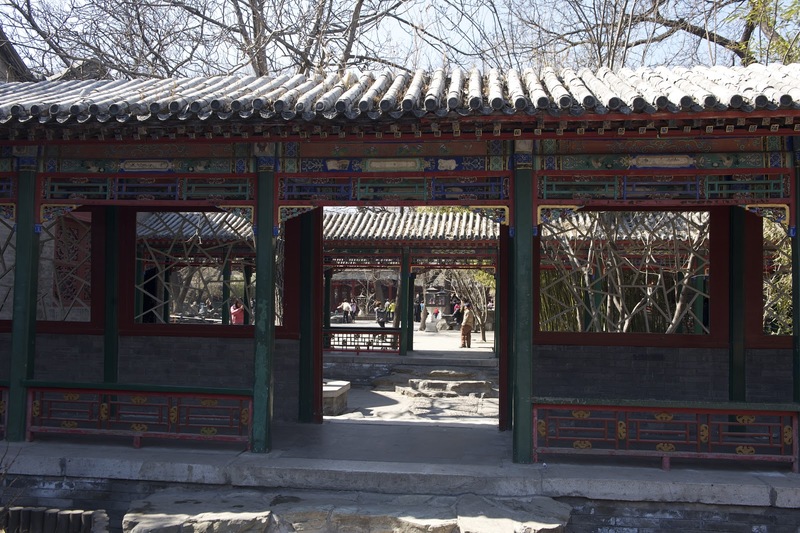 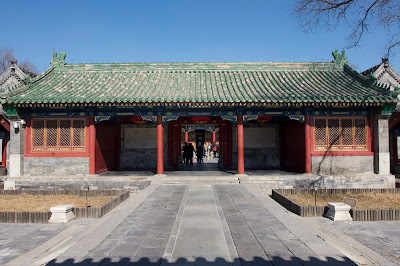 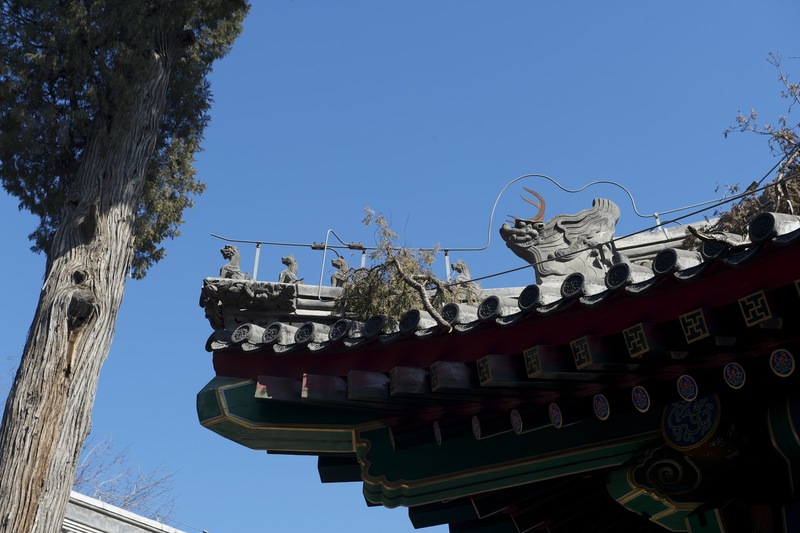 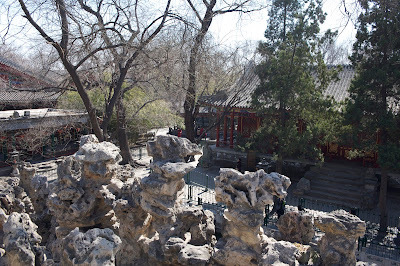 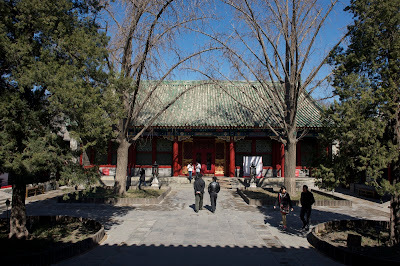 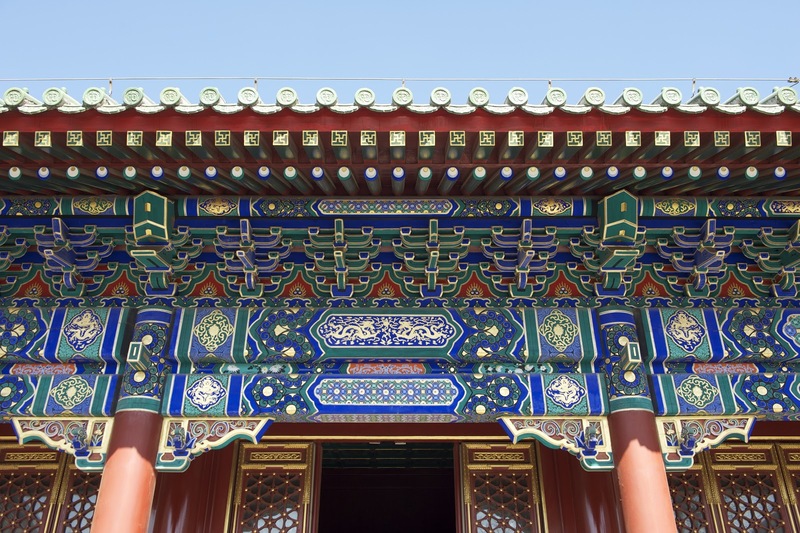 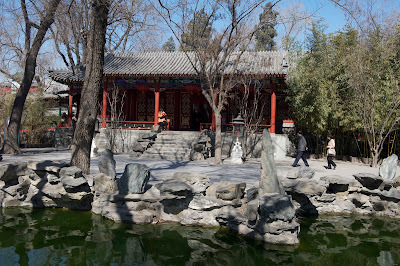 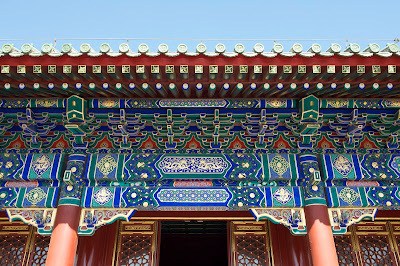 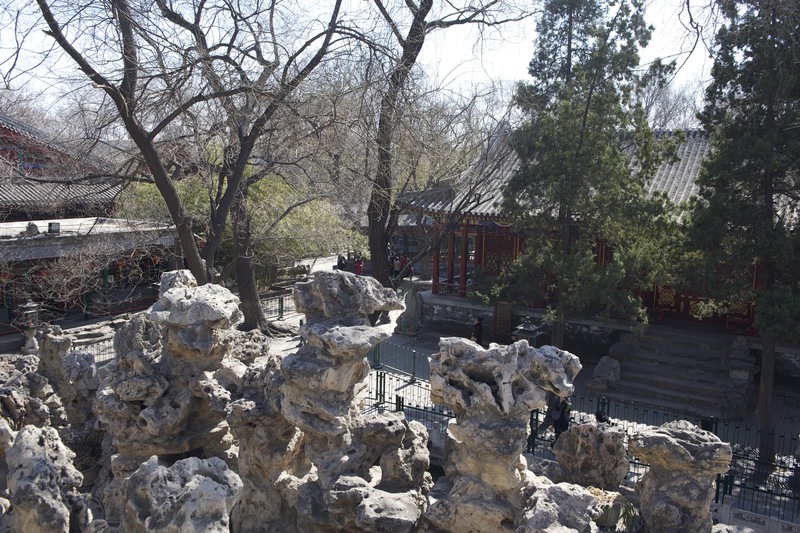 Prince Gong's Palace is the largest of the remaining courtyard mansions in Beijing. 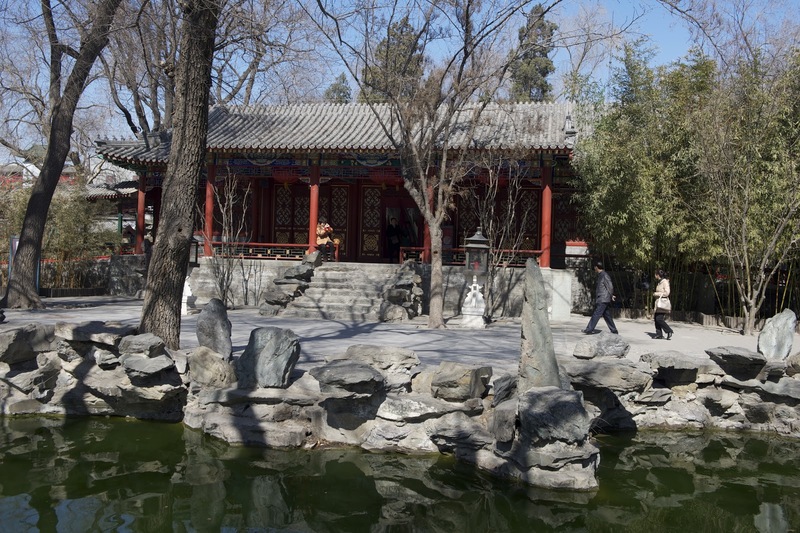 It covers 60,000 square metres with several houses and a 28,000-square-metre garden with twenty scenic spots, pavilions, artificial hills, and ponds. 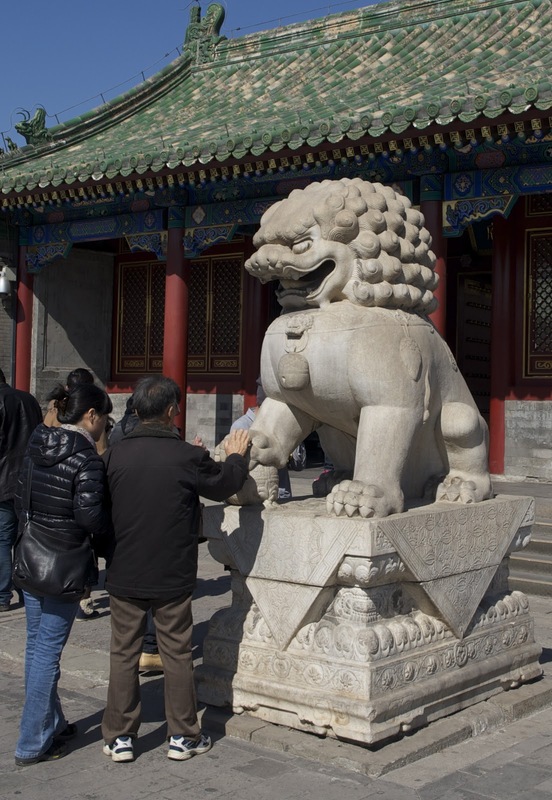 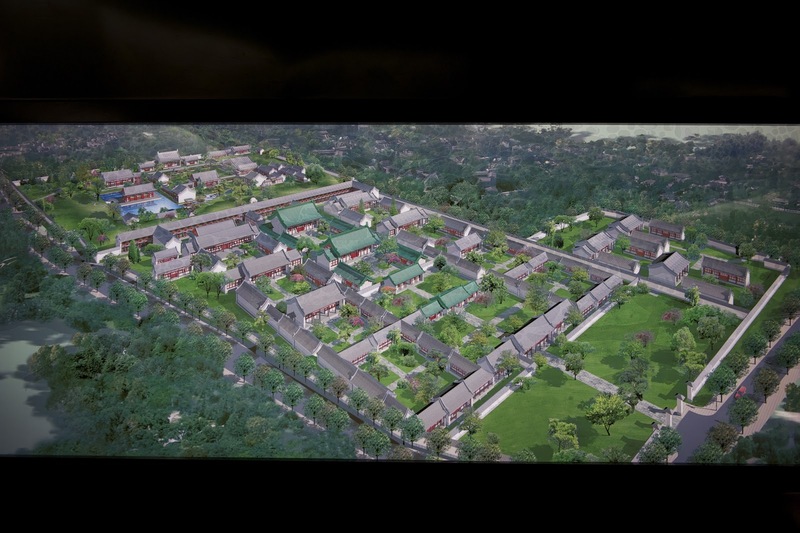 Construction started in 1777 when Qianlong was Emperor of China's Qing dynasty.